Hoping to bring the rustic beauty of hand-hewn shakes to your home but don’t want the upkeep associated with traditional wood materials? 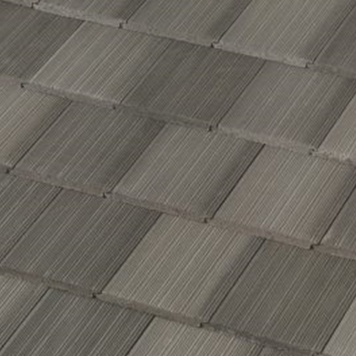 If so, Saxony Shake by Boral is for you. 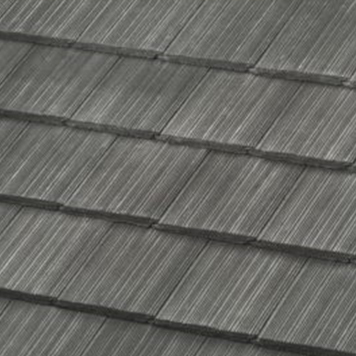 This unique shake style roofing material is designed with concrete, which makes it far more durable than traditional shake. 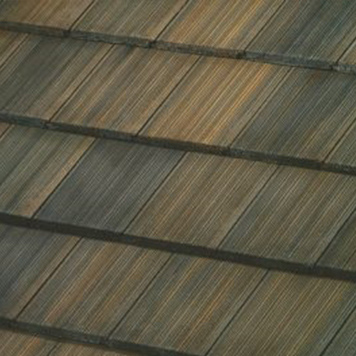 Saxony Shake is perfect for homes that are designed with Victorian Craftsman or Cottage styling. 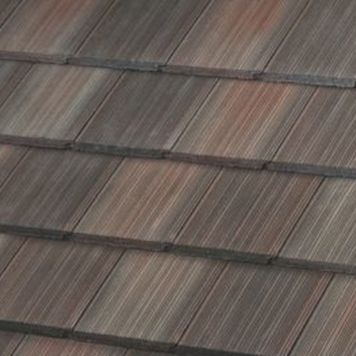 If you are interested in utilizing this gorgeous shake style roofing for your home, reach out to your trusted Greeley roofing contractors for further information. 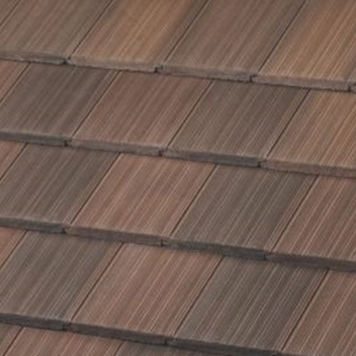 Do you want to have a roof that your neighbors envy? 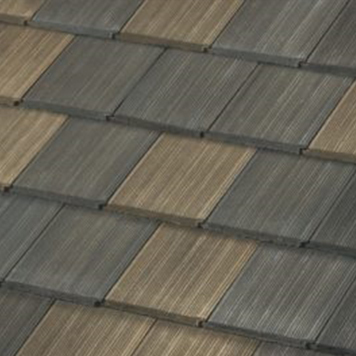 Saxony Shake provides a stunning roof style that will stand out from the crowd. Traditional shake is not always well known for its durability. However, Saxony Shake is crafted with concrete, allowing for greater longevity and strength. 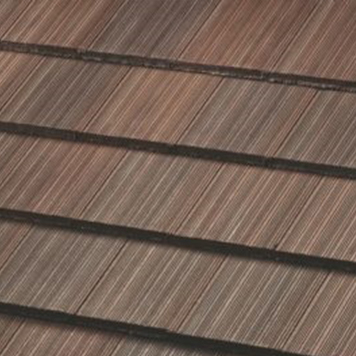 Wood shake roofs were often feared due to their extreme fire hazard. However, Saxony Shake is Class A fire rated, allowing for peace of mind. 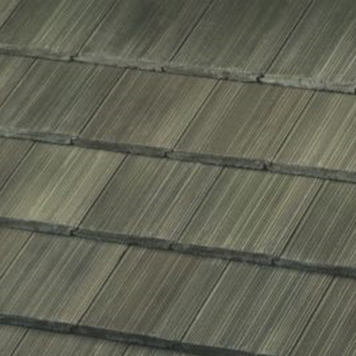 Boral is a trusted roofing manufacturer due to the fact that they stand behind their products. 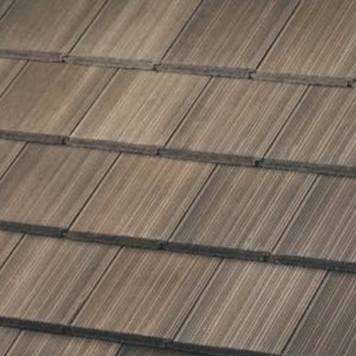 Enjoy the benefits of a limited lifetime warranty on your new roof. 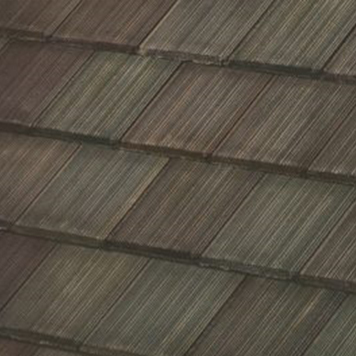 Purchasing a new roof is a big investment. 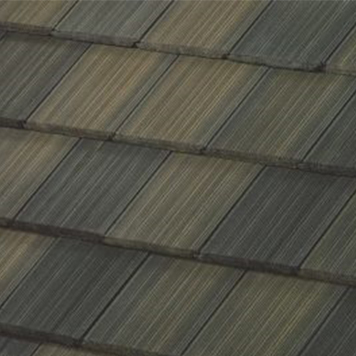 You want to ensure that the team you hire for installation will do an excellent job so that you get the most out of your new roof. 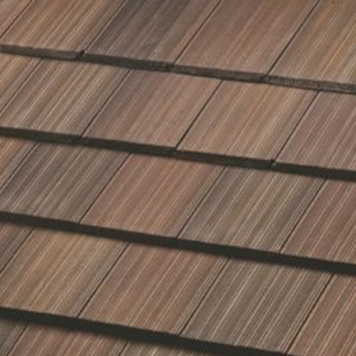 If you are considering Saxony Shake for your home, talk to your local Top-Rated roofing company at Sorensen Roofing & Exteriors. 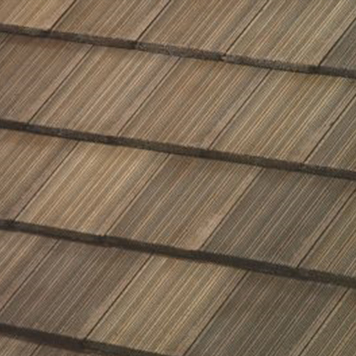 We will ensure that your roof is installed properly, and we will be around to assist you for the lifetime of your roof. Interested in learning more about our services? 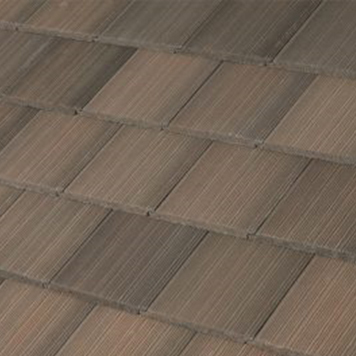 Reach out to your local roofing contractors in Greeley for a free estimate and talk to us about implementing the beauty of Saxony Shake.